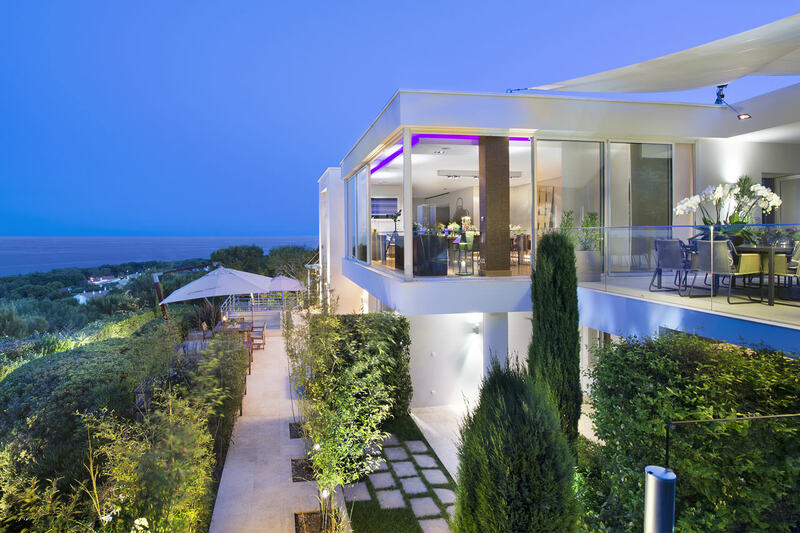 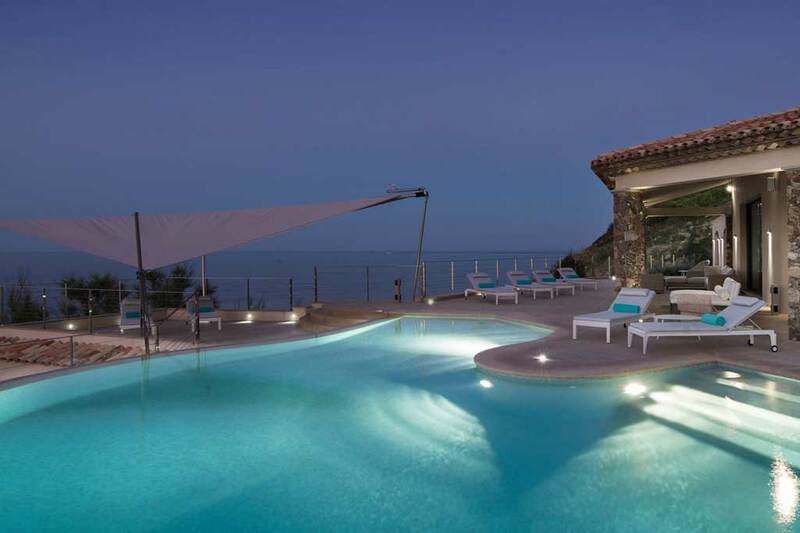 If you’re looking for a luxury villa where you can take the kids too, Le Sonnet could be the place for you. 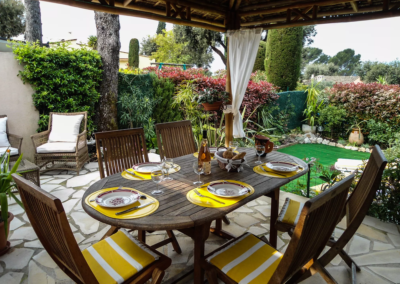 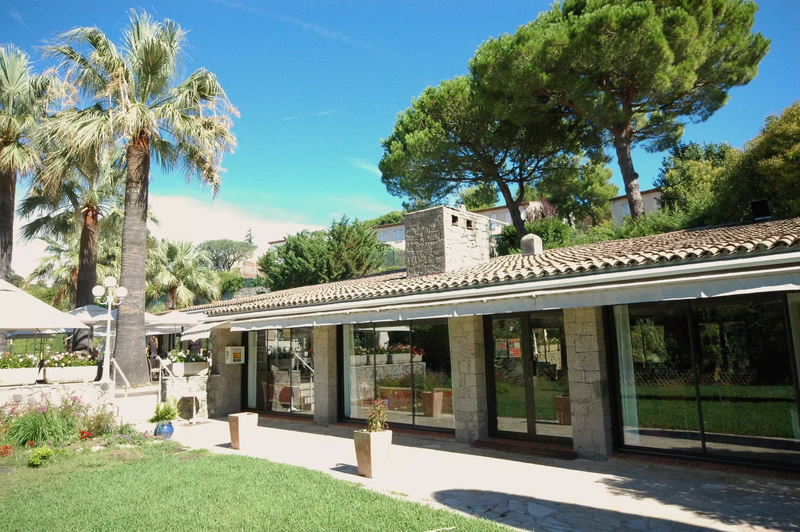 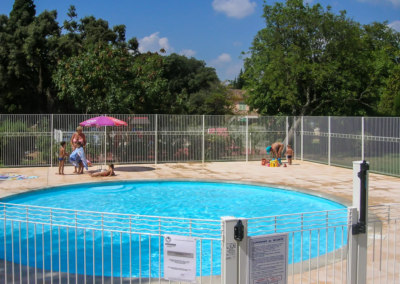 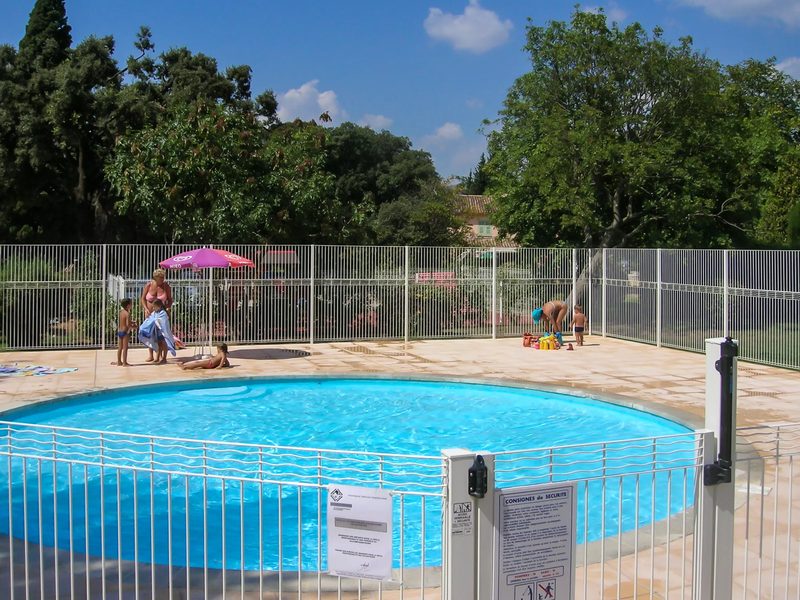 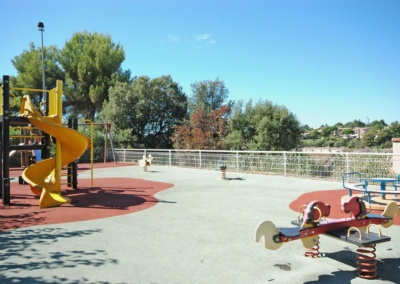 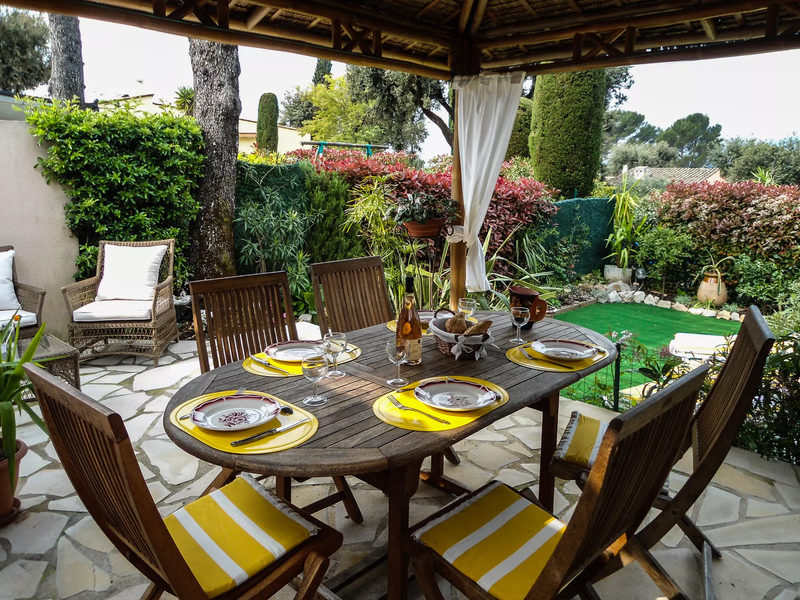 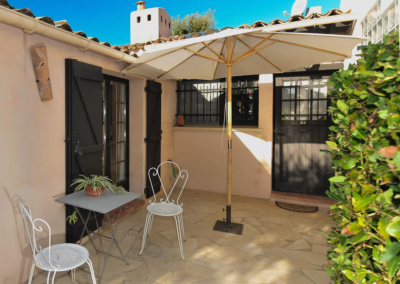 Perfect for a family of four who enjoy being outside, on-site there’s a shared pool, children’s pool, tennis courts, communal shops and a playground, and you’re still within driving distance of the fantastic towns and villages of the Cote d’Azur for a wonderful day out. 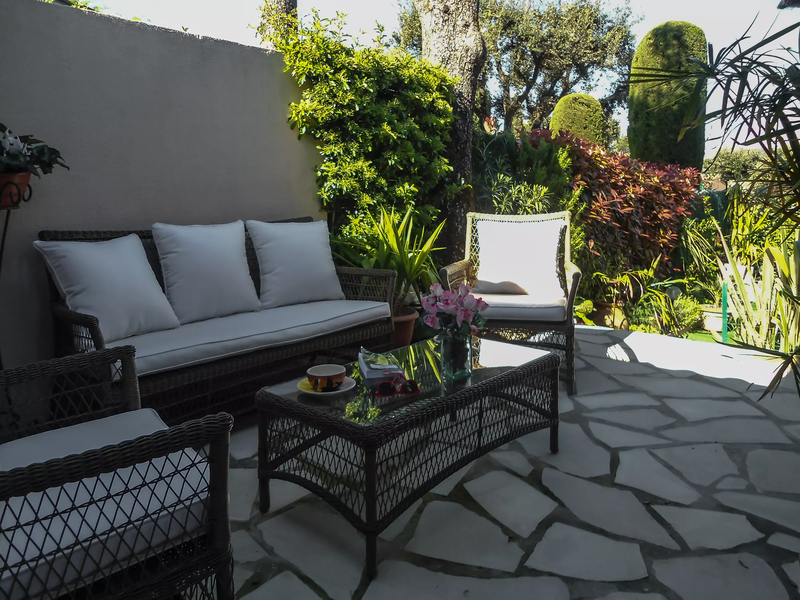 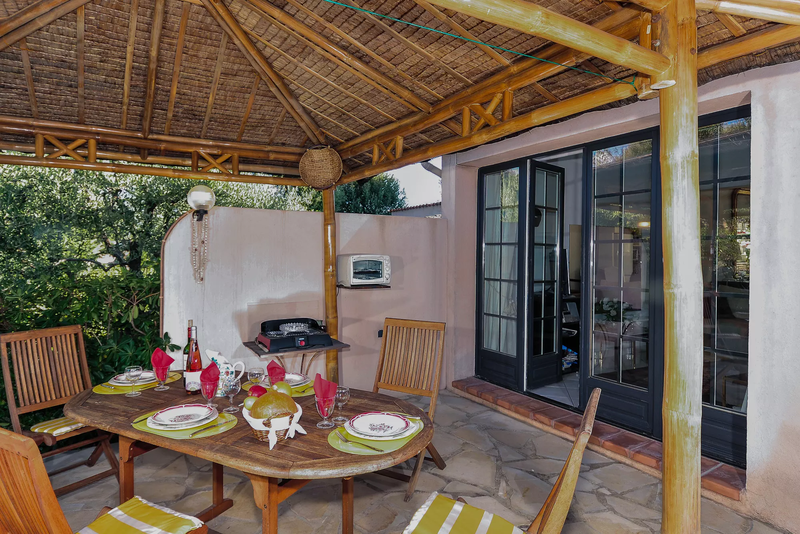 Equipped with all modern furnishings, this air-conditioned stylish villa is cosy but inviting, with a small pretty garden. 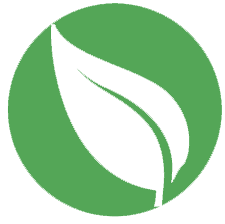 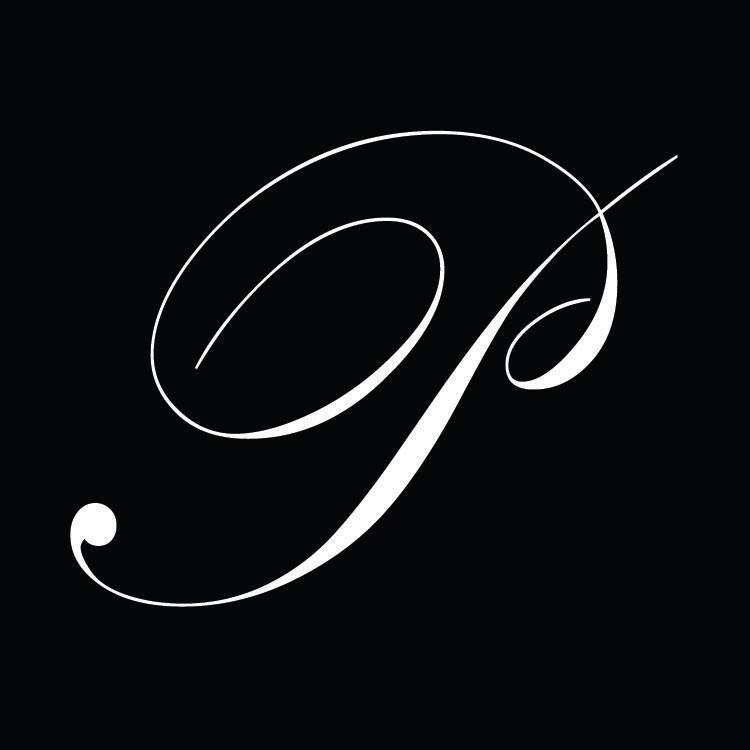 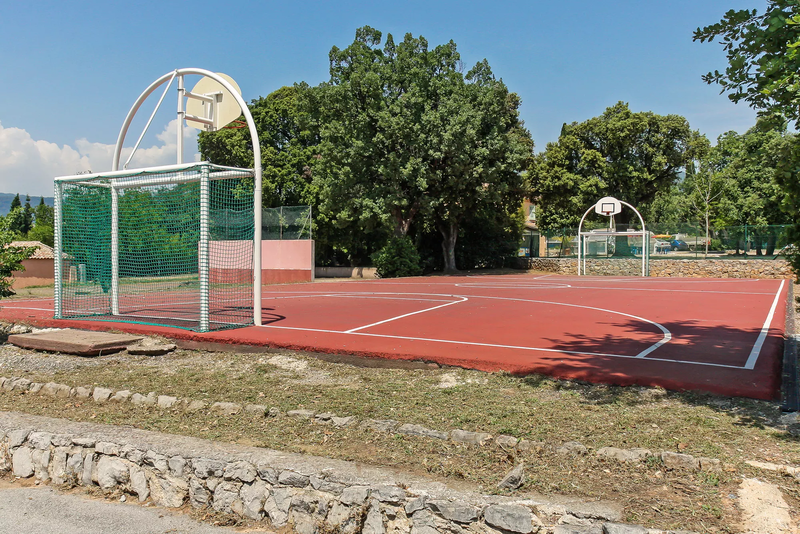 On-site, all the facilities are free of charge. 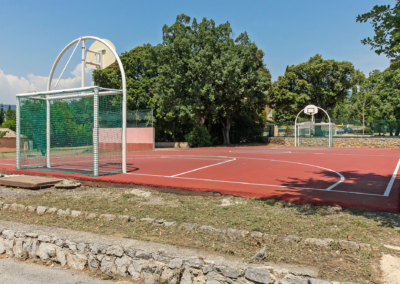 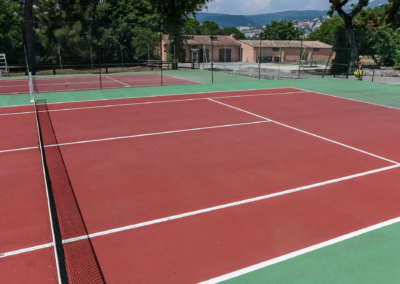 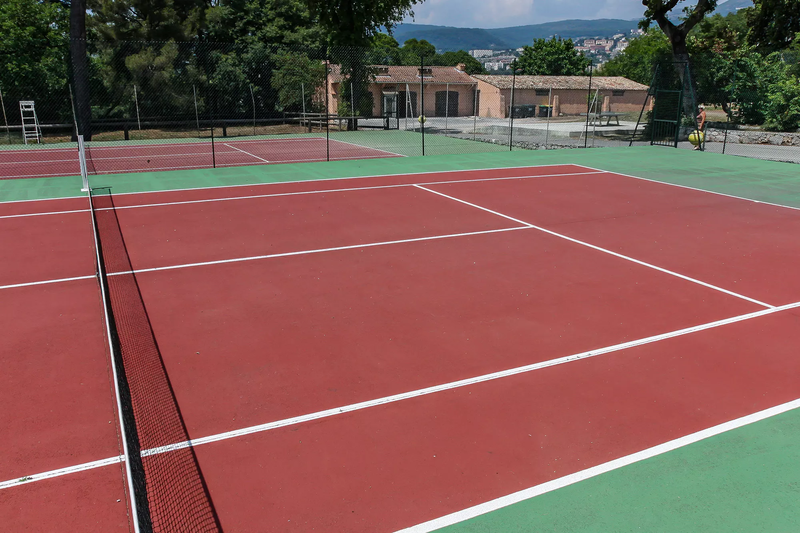 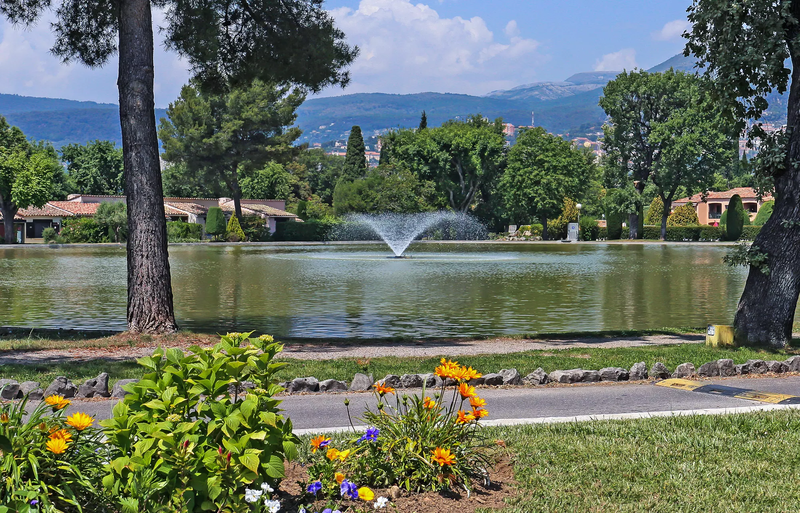 Not only does this include the swimming pools and tennis courts, but there’s also a large picturesque lake, volley ball, table tennis, basketball and of course, a boules court. 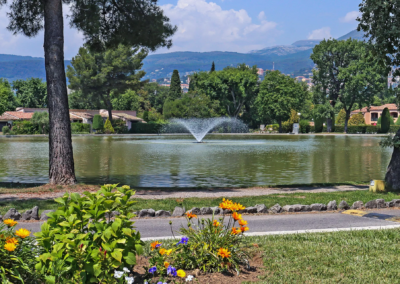 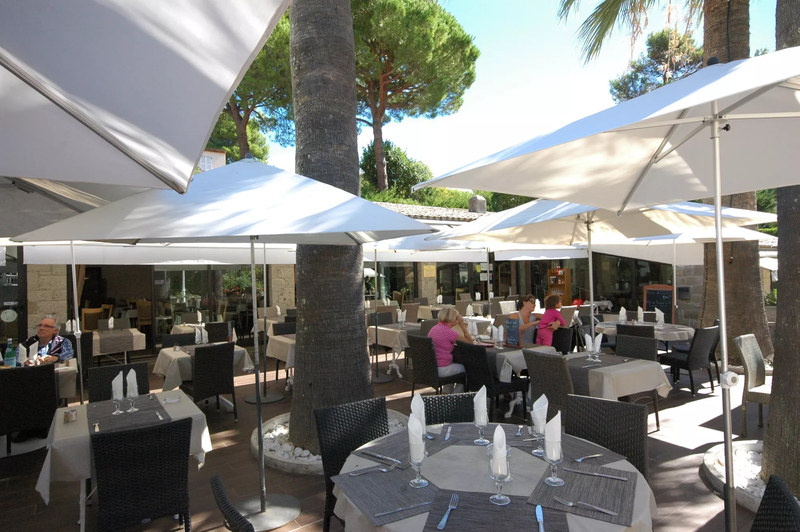 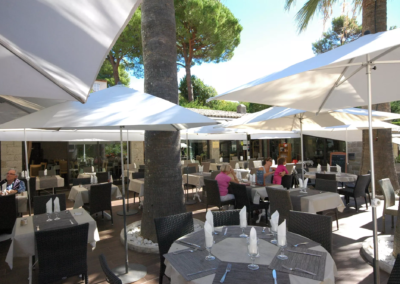 There’s a supermarket right nearby to stock up on all your local produce for some wonderful family meals, and the French capital of perfume, Grasse is just 2 miles away. 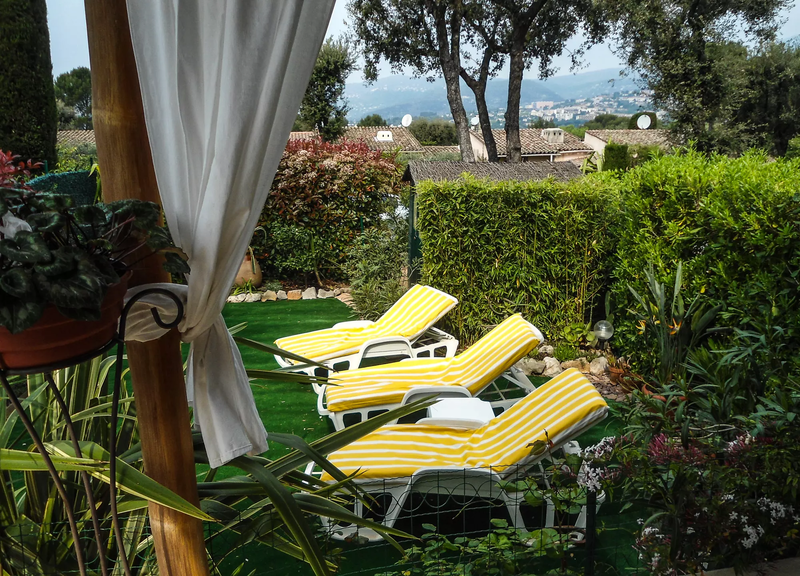 For other spectacular days out, Cannes is only 7.5 miles away with fantastic beaches, and the lovely villages and towns of Mougins, Valbonne and Antibes are close too. 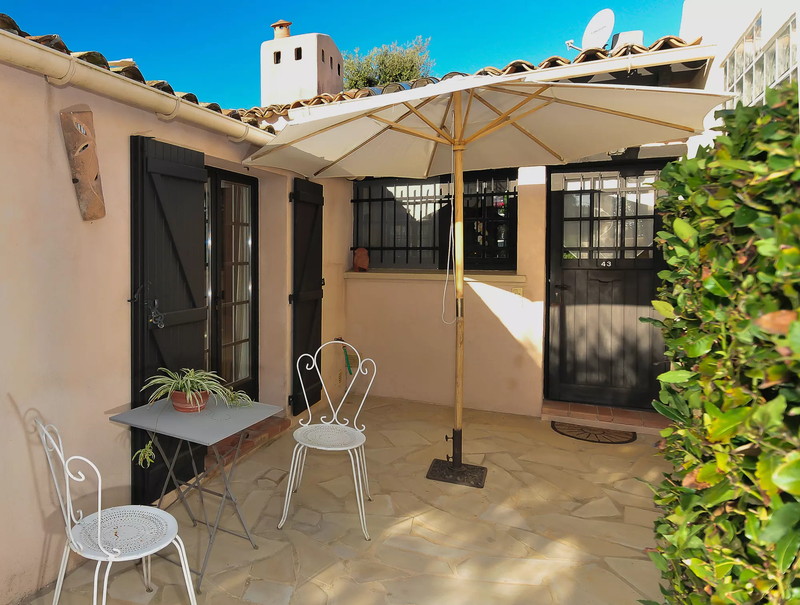 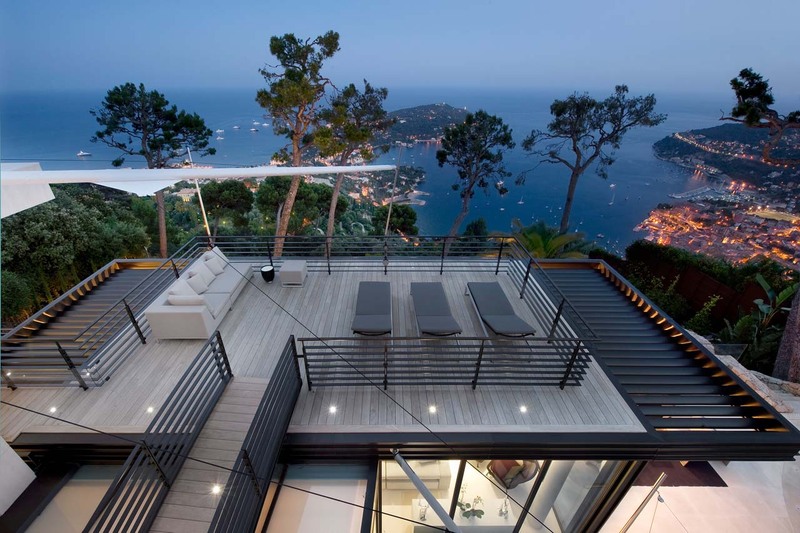 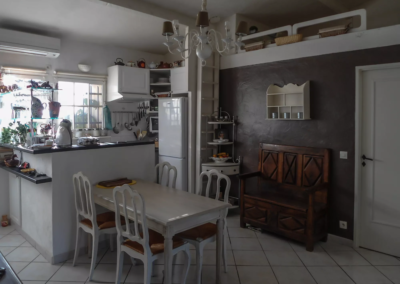 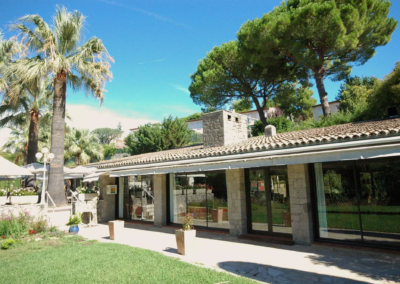 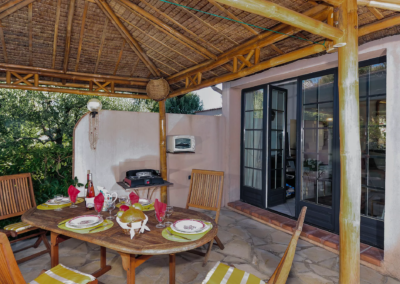 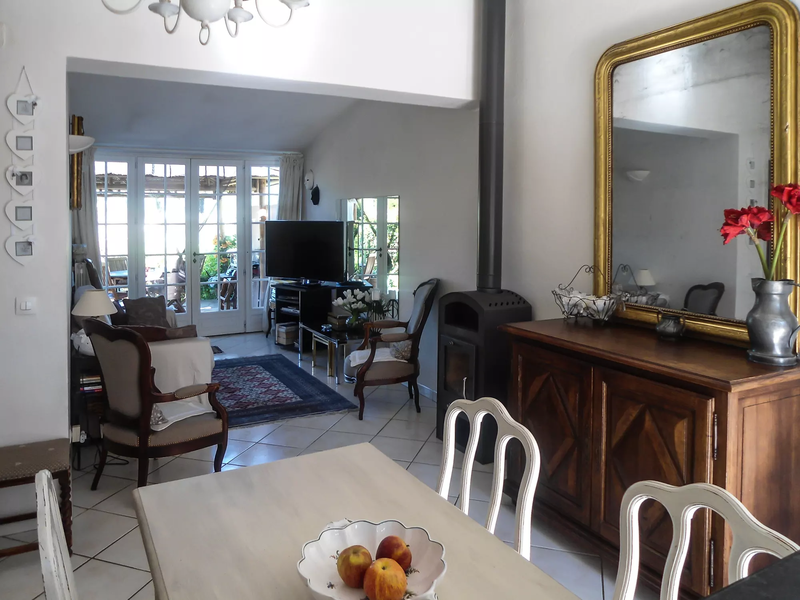 If you’re flying with small children, you’ll be pleased to hear that Nice airport is just 19 miles away – a short drive to get to this lovely family villa. 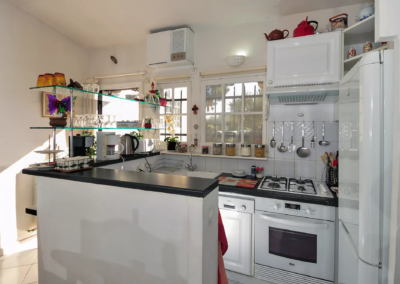 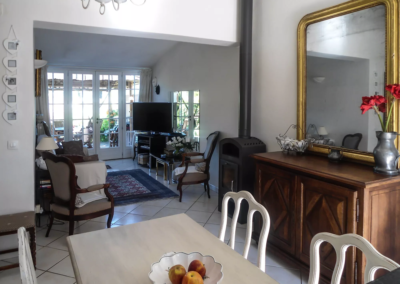 Open plan living/dining room and kitchen, (TV, DVD, video – please note the TV only receives French stations), wood burner, air-conditioning, French doors to covered outdoor dining terrace with steps down to small garden. 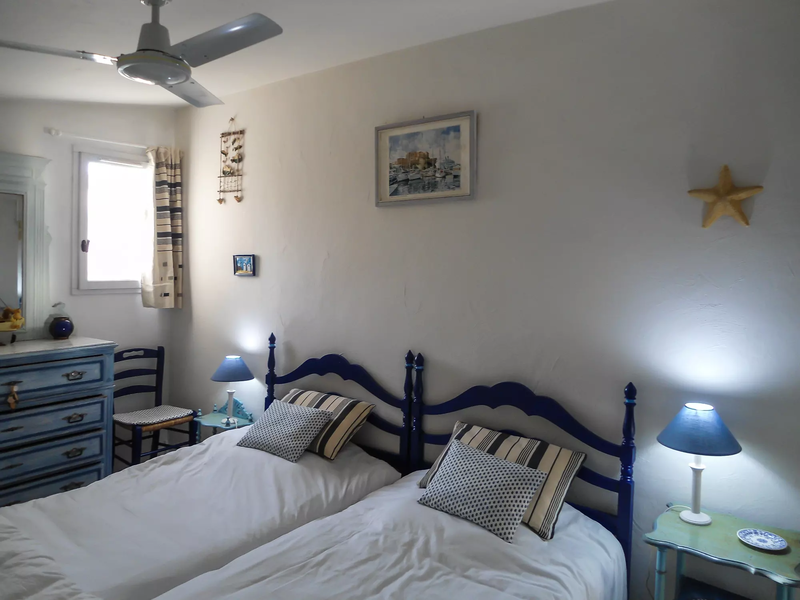 Master bedroom (1.60m), ceiling fan. 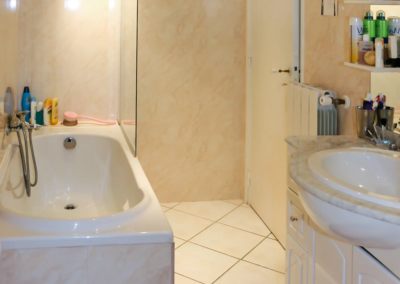 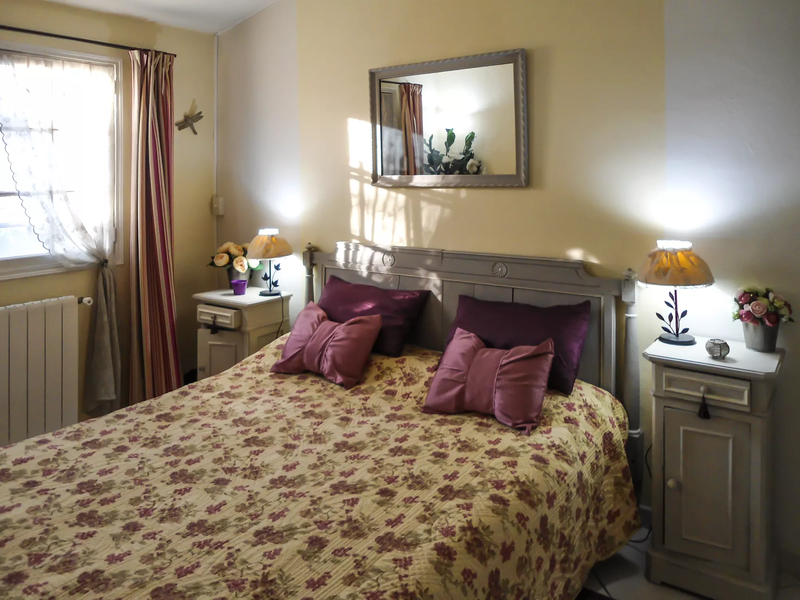 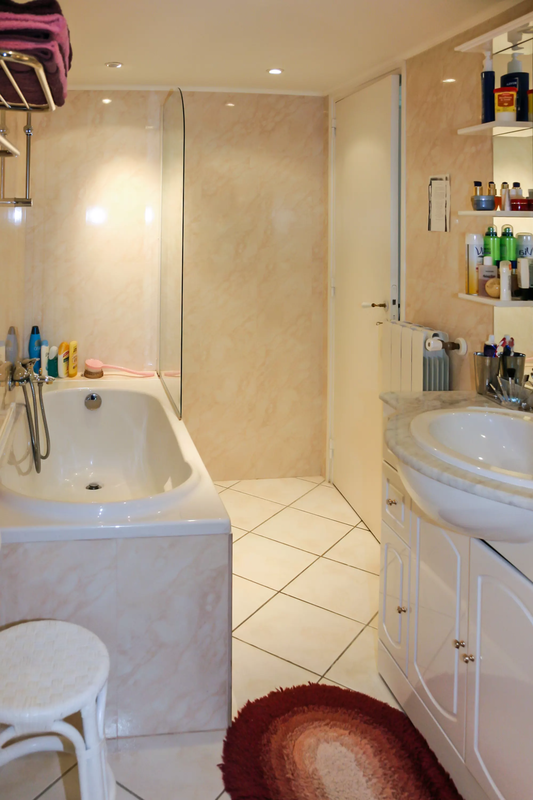 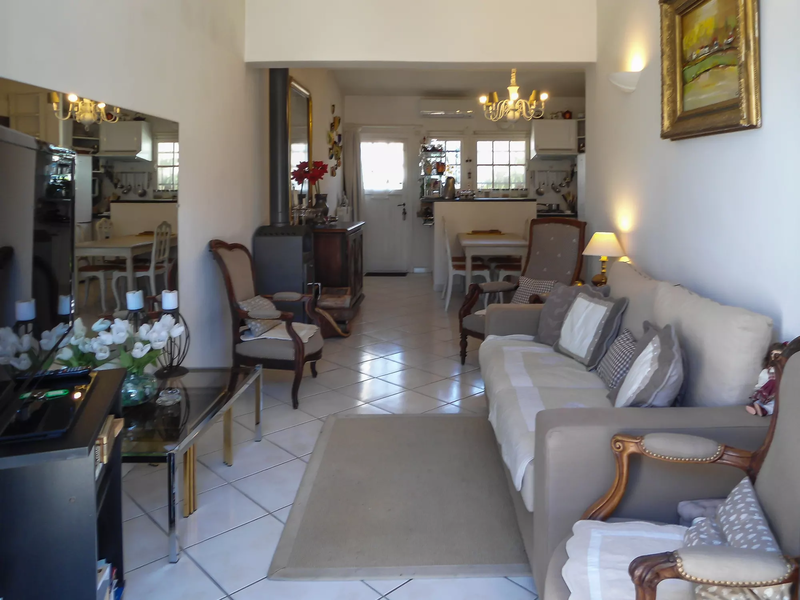 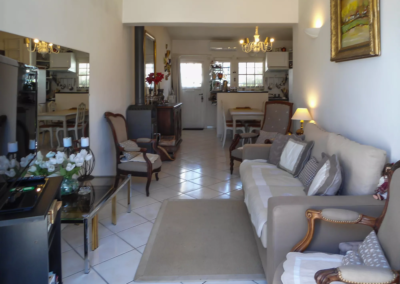 Twin bedroom with ceiling fan, French doors to small patio (0.90m), ensuite shower room, WC. 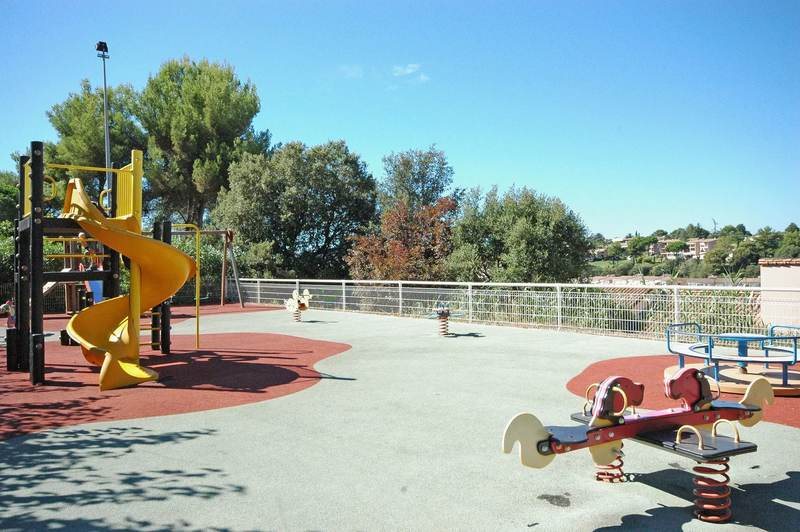 The various outdoor activities, that can be enjoyed by both adults and children.